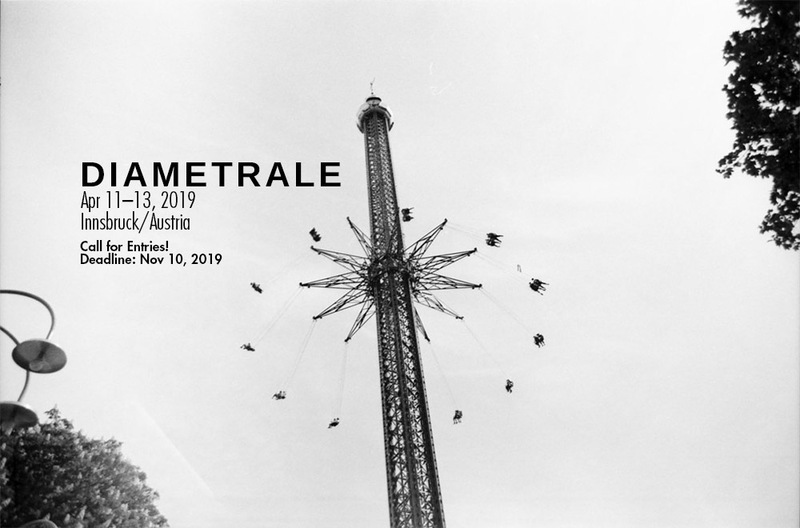 DIAMETRALE is the first International Film Festival in Austria, which sets the focus exclusively on experimental films. The selected movies break with conventional rules of film making and aesthetic norms. Particularly, we are interested in absurd, humouristic, grotesque, dadaistic experimental movies. The Diametrale is the first film festival in Austria, which only shows independent experimental films. The selected movies break with conventional rules of film making and aesthetic norms. The film festival addresses national and international movie makers.